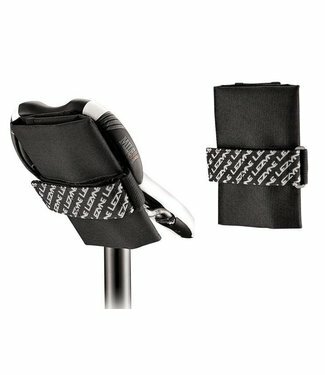 A simple caddy with a roll-up design for ride essentials. 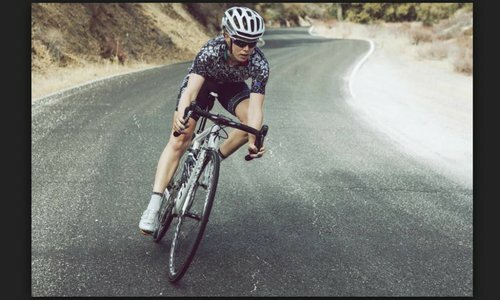 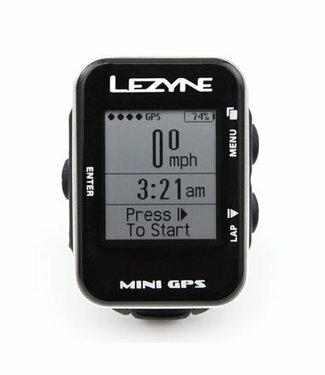 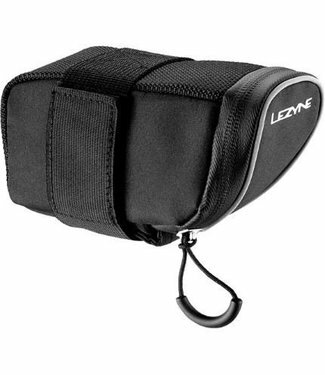 A compact saddle bag designed for the road minimalist. 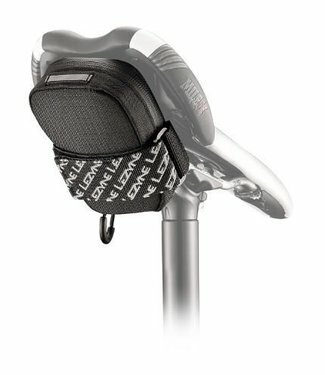 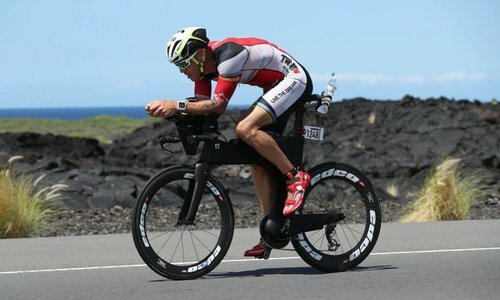 A durable, compact aero-shaped saddle bag.